Everybody involved in Kisumu Hope Restoration Programme has complete faith that we can achieve our goals and objectives. At this stage, our enthusiasm is our strongest weapon! At present, apart from looking for donors and individual funding from prospective supporters, we depend on small financial contributios by community members, parents and guardians as school fees for their children's education at our school. The parents/guardians also contribute small amounts of corn/maize for the children's breakfast and lunch alongside the contributions that we get from our friends and supporters. We also do agri- business for our sustainability. 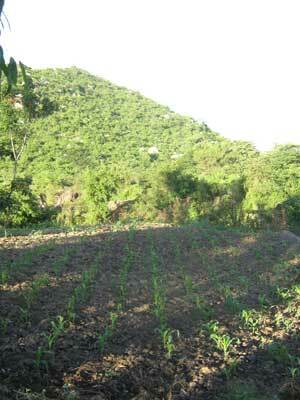 We do commercial farming on crops such as kales, tomatoes, onions and other traditional vegetables. Some of our friends from Poland helped us buy a solar water pump in 2014 which we use to irrigate our farm during dry seasons. Apart from selling our produce to the local community we also use the same farm produce to feed our children at school.